An excerpt from The Little Prince was the inspiration for this book. In it the prince talks about how his rose is better than all the other roses. 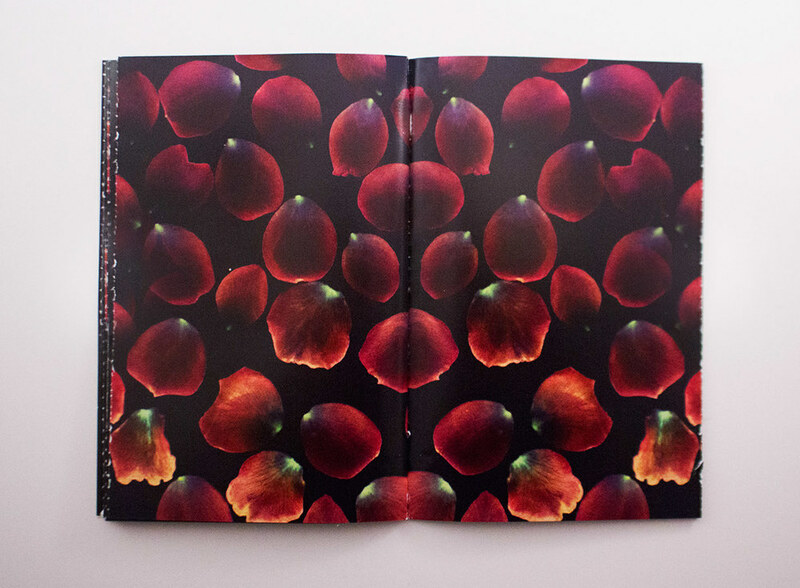 Each page is perforated at the edges and rips open to reveal rose petals. This symbolizes the tearing apart of the roses that the prince rejects to only love his rose.